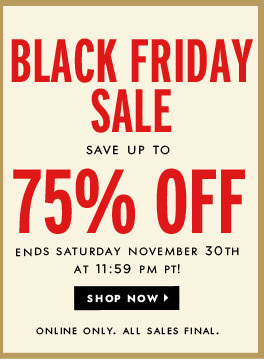 Kate Spade Black Friday Sale Extended Through Saturday – Up to 75% Off! 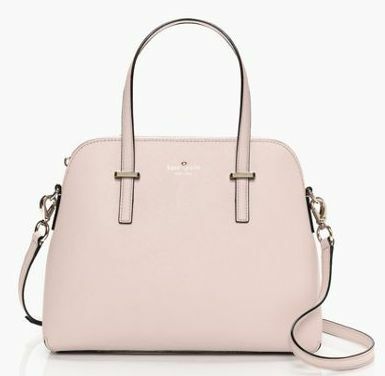 This is an amazing chance to grab a Kate Spade bag up to 75% off! This special Kate Spade Black Friday sale is extended through tonight. It ends at 11:59 PM 11/30. Take some to browse through and admire all the fabulous bags before making your selection! 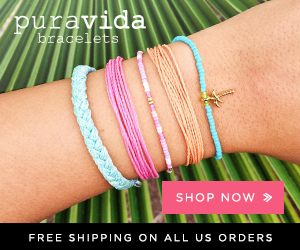 Once you get to the Kate Spade home page, click on the image like the one shown above since you must sign up to shop the Black Friday prices! 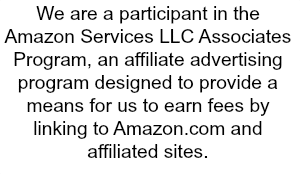 This entry was posted in Deals, Purses on November 27, 2013 by Chrysa.